Many of the most rewarding hikes in the Smoky Mountains produce expansive and majestic views across mile after mile of hazy mountains in the distance. From one-in-a-million hikes like this one, the sun’s light casts dramatic shadows across the serrated edges of the peaks and the incredible silence is often only interrupted by the sounds of your boots against the ground and the wind through the trees and grass. If this sounds like something you would like to experience for yourself, Andrews Bald may become your new favorite spot. Clingmans Dome is a the highest point in the National Park, however the semi-short walk down Forney Ridge to Andrews Bald provides something so much more. We're talking less concrete and more grass and dirt. 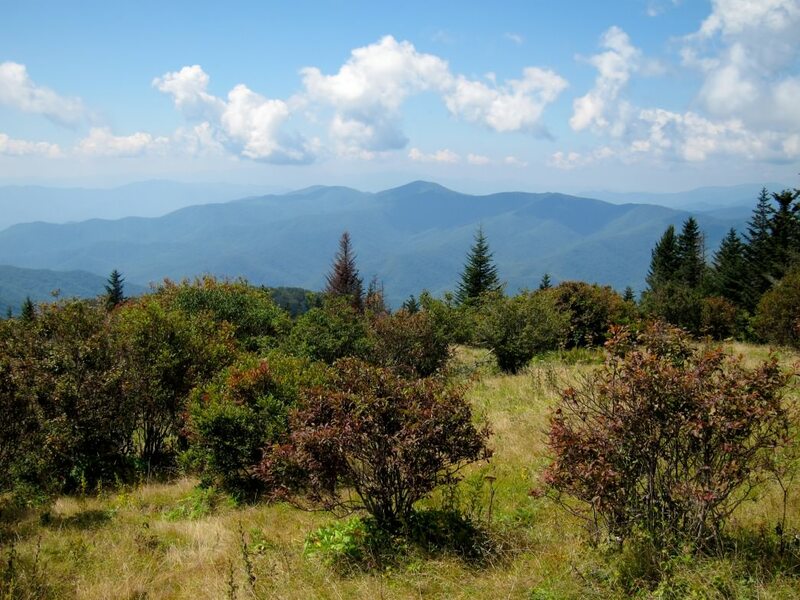 While the view from the trailhead at Clingmans is magnificent, the Andrews Bald provides hikers with a much more meaningful image of the surrounding mountains and their true extent. 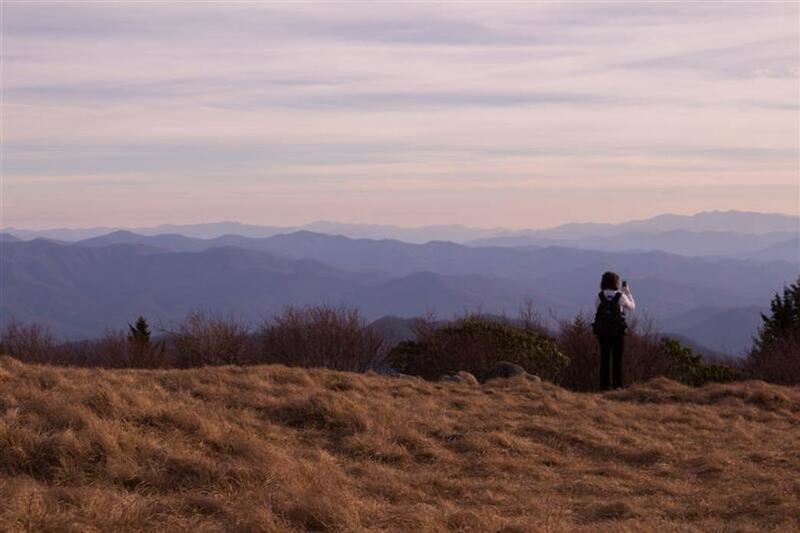 Getting to the summit of Andrews Bald via the Forney Ridge Trail is one of the most rewarding and accessible excursions you can take- both for individuals and entire families. 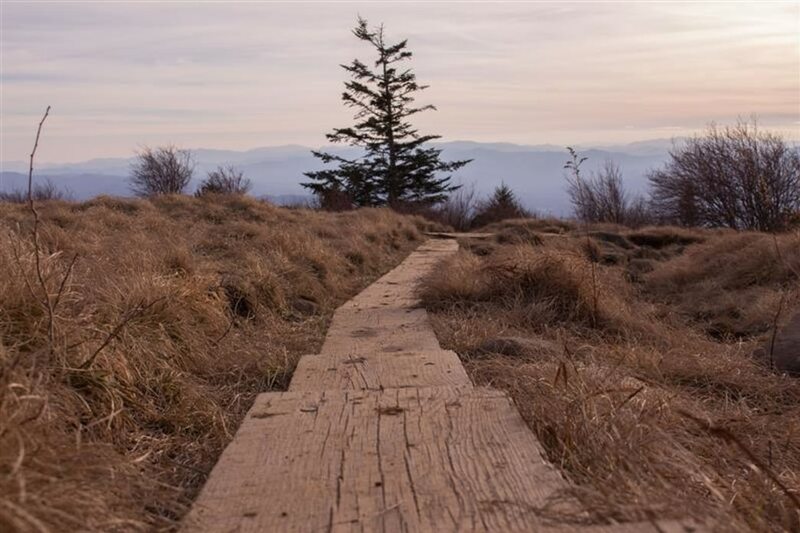 The trail itself is very well maintained (in fact, it was just recently reconstructed), and the hike from the Clingmans Dome parking area to the grassy summit of Andrews Bald is only 1.8 miles. Once you and yours reach the bald (the highest in the park), you'll be treated to some incredible views of the highest points in the Smokies. If you catch it on a warm day, it's quite nice to take advantage of the grassy meadows by lounging in the sun for a while. Anyone! 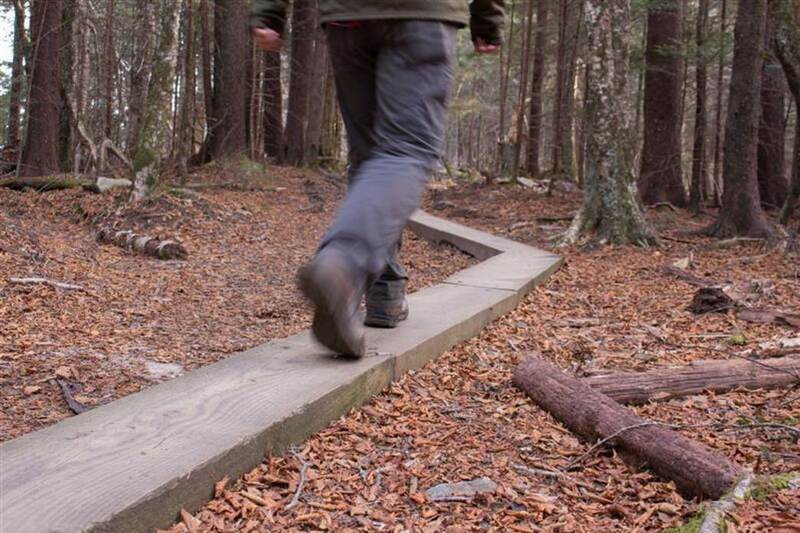 This trail is about as short as quality trails come, so the elevation change of about 900 feet will not wear anyone out too badly. This is especially true since the trail has been remade within the last 5 years to simplify the descent of Forney Ridge. Feel free to take a brisk trip down and back to the bald or take the family for a scenic picnic lunch that lasts several hours. If you have a trail map of the park with you, it is always fun to try to point out and identify noticeable landmarks and mountains in the distance. Parking is easy- just follow the signs to Clingmans Dome and park in the huge lot at the top. The trailhead for the Forney Ridge Trail is at the far end of the lot where the paved path to the overlook tower starts. The only real regulations that are worth mentioning are to say that camping is not allowed along the trail or at the bald and dogs are not allowed.